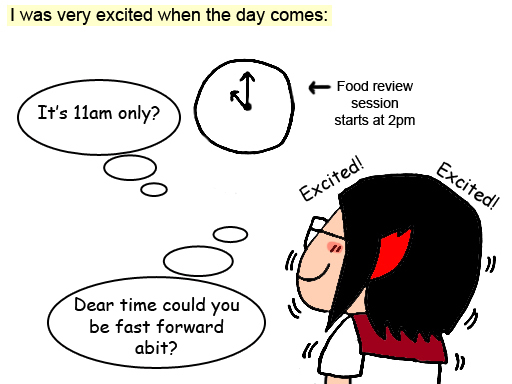 I'm very surprise to see my churchmate - Angel in this food review session. 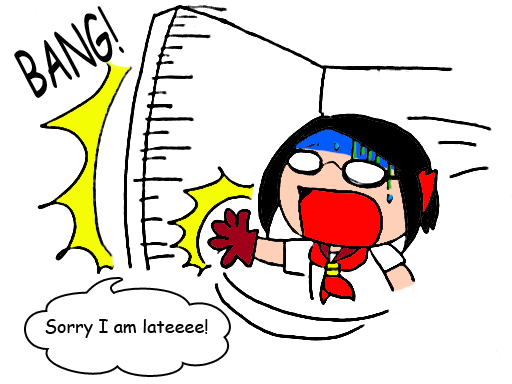 She helps me alot in lowering down my paiseh-ness for being late. Ahaha! I'm really apologize for that. Next time I try not to be so erm... Malaysians anymore.. LOL! As a Malaysian, I'm sure you would love to travel to Thailand. I mean, who doesn't? Awesome shopping, delicious food, top-notch hospitality, and most importantly, it's CHEAP! 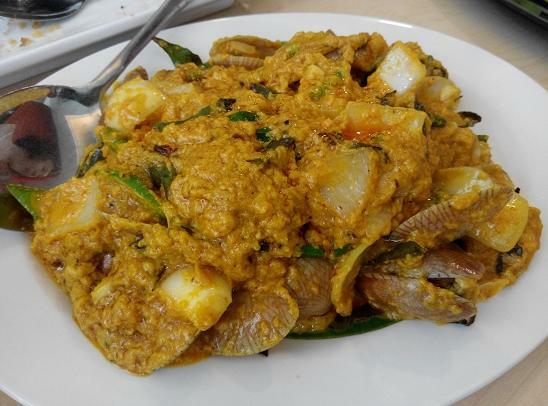 Since Malaysia shares the same kind of weather with Thailand hence it's not surprise that most Malaysians do love Thai food, despite its level of spiciness. 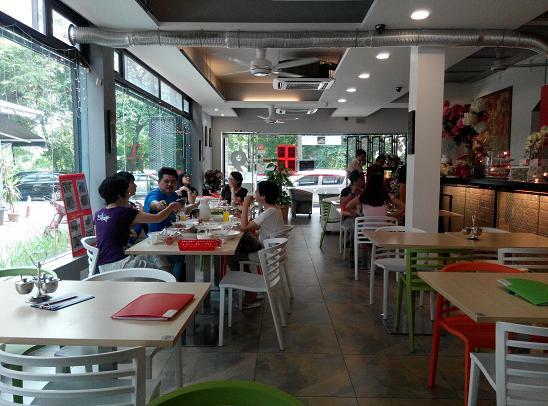 Cafe 9 is a Thai cafe that caters for Malaysians who misses Thai foods. It was established by 9 family members. 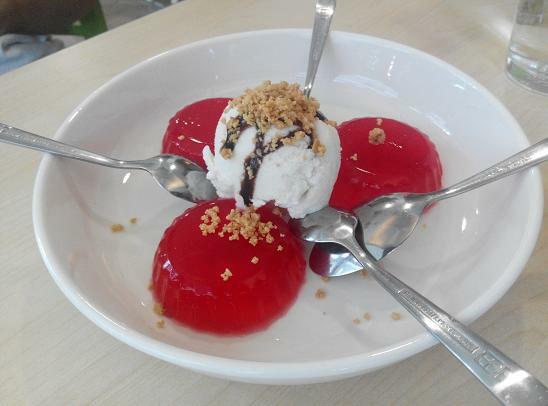 The term "Cafe" is being used due to the fact that although the restaurant's main focus is on Thai dishes, it has been mixing around by the owner to suits Malaysian's taste bud (not too long they will come out a new menu: Thailand Nasi Lemak! A great reason for me to come back here! 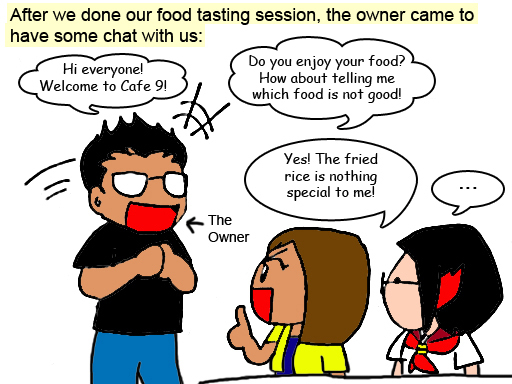 XD) The number 9 symbolize "Forever" in chinese, which the owner hopes that this cafe could continuously serves the customers and provide good quality foods forever. 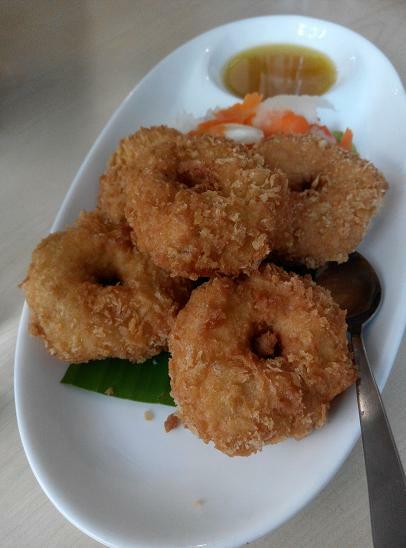 Alright, the reason why I was invited for this food review is recently I've join this foodie community called Food Inker. 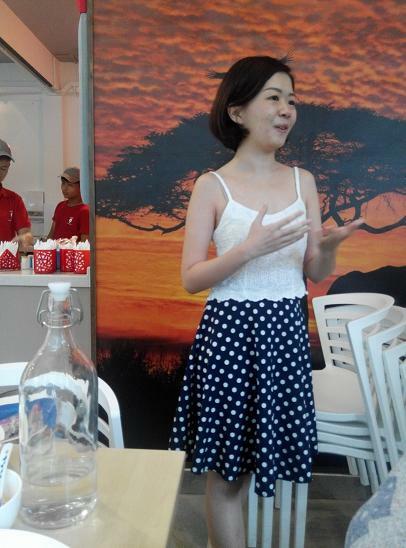 This is Stella, co-founder of Food Inker, introducing herself, food inker's activities and Cafe 9. She is by far, the nicest and politeness girl I've ever seen! 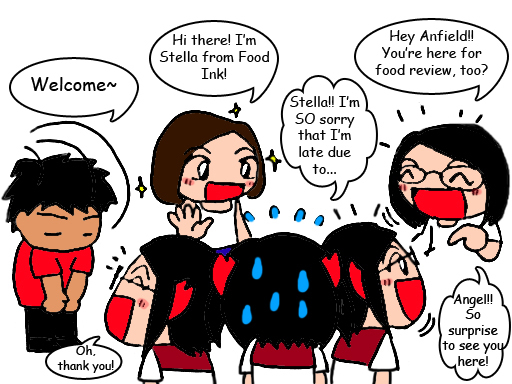 Food Inker was introduced by Angel (her blog). I thought since I love food, why not I join the community too? 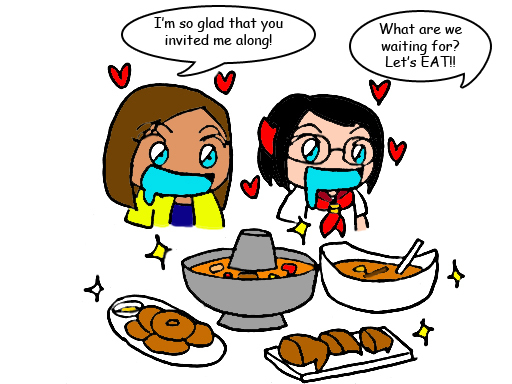 It never cross in my mind that I will get invited for a food tasting right after I registered! Now you make me wanna turn this blog into foodie blog. The food came at 2.30pm, just in time for me to snap all the food pictures. 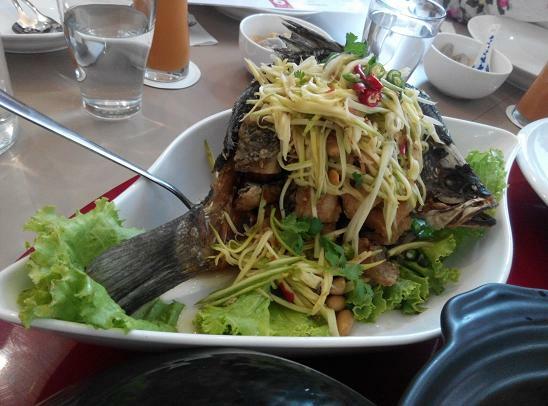 To me, this is kinda normal, or maybe other dishes were greater! But this one I don't mind having it all by myself! XD The Noodles were cook so well! You can choose to have clear or red soup. This caught our attention as we were wondering how they stuffed all the foods inside the chicken? Or that outer layer part is not a chicken? If that's so, why it's named with chicken wings? Turns out that the outer part is REALLY a chicken! The kitchen will have to spend hours to take out all the inside before stuffing the popiah-kind of foods inside. Apologize for the poor quality photos but this is also a delicious combini dish! 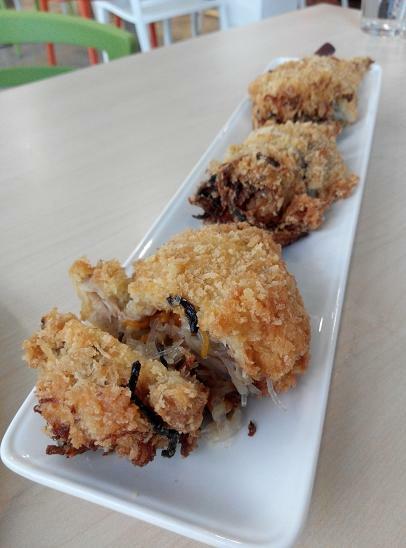 Deep fried fish with meat cut to bite size and mango slides serving in 2 sizes. Where can you get Otak-Otak in coconut shell? :D The otak-otak was mixed with the coconut flesh. Special yet delicious. 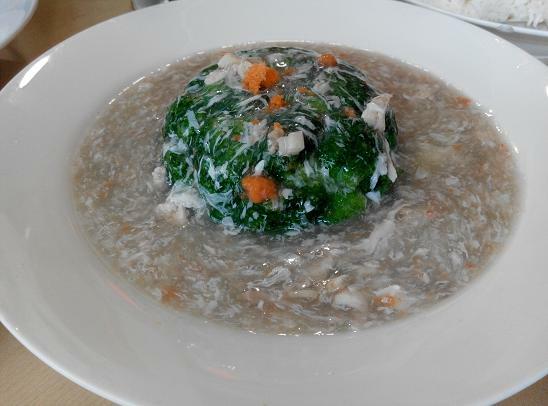 This is a new dish which it's not in the menu yet. They are lalas mixing with the sauce that suppose to be used with Crab. It was Cafe 9's fusion meal and turns out that it.was.so.good!! 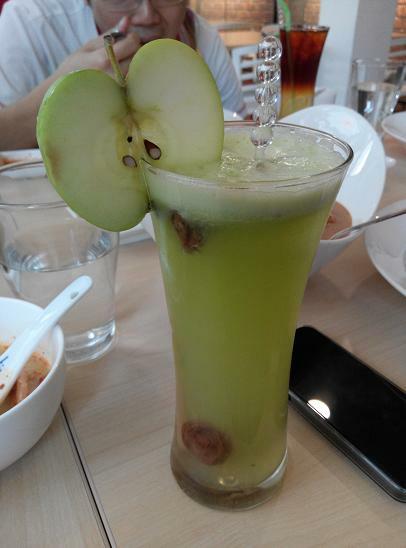 Love the combi of Apple and asam! Look at the amount of sagos they haveeeeee! A very straight forward Tyma.. This is the owner of Cafe 9. It was very nice of him to check on every customer, to make sure that each customer will get their excellent dining experience at Cafe 9. 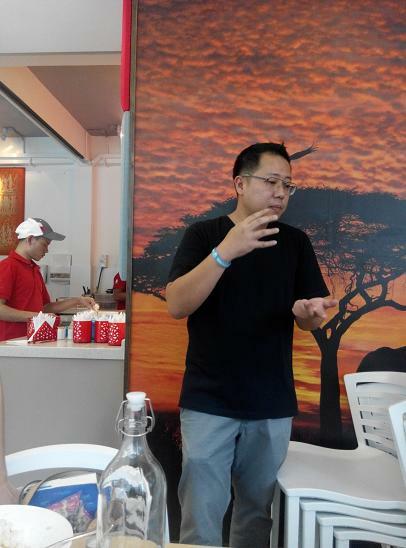 After he done with his things, he came in to give us some chit-chat, talk about how he got the idea of opening this cafe and also the foods. To ensure that customers will get the same taste they used to taste it in Thailand, he went through all the way to get all the ingredients imported from Thailand!! Well, maybe not all as some of the ingredients can only be made in Thailand. But that shows how much effort and love he put into it. 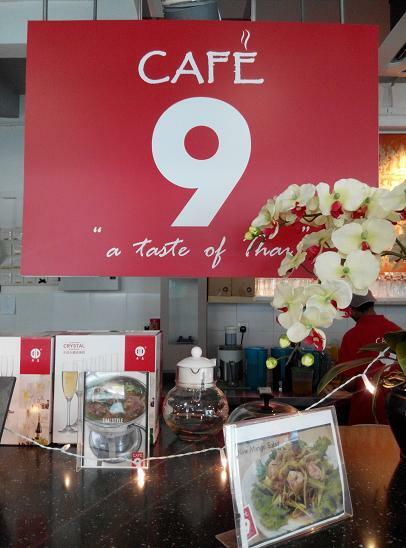 To sum it overall, cafe 9 is a great place to dine in. I'm not saying this because I was being offered with food review session. 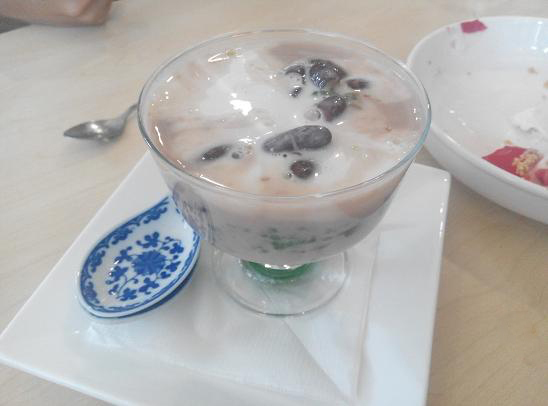 In fact, I once dine in as a customer as Cafe 9 is very close to my church =). It's not just the awesome food they have, but awesome customer service and the hard work that the owner has put in. 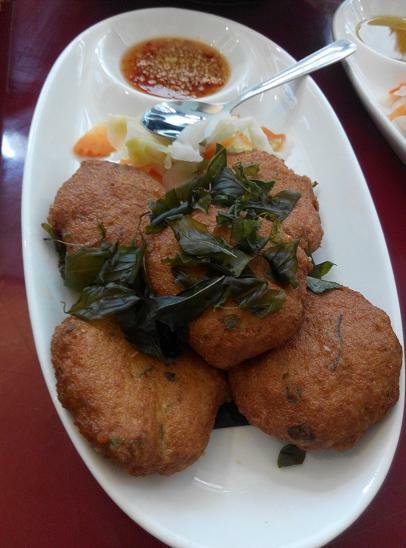 If you miss Thai food very much, you can consider bringing your group of friends to dine in here, and tried all the foods I've introduced here! 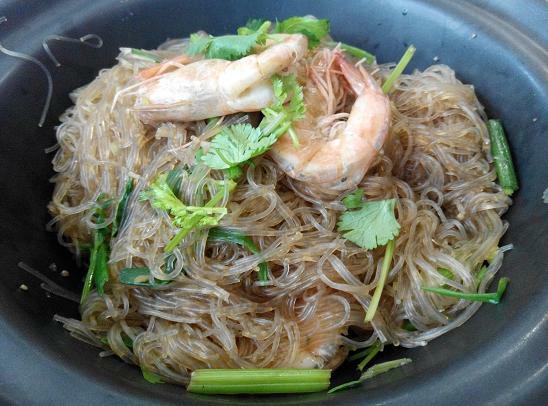 XD You might also want to check out Boat Noodles which appears to be a very popular Thai noodle shop lately! My full review of Boat Noodles here. 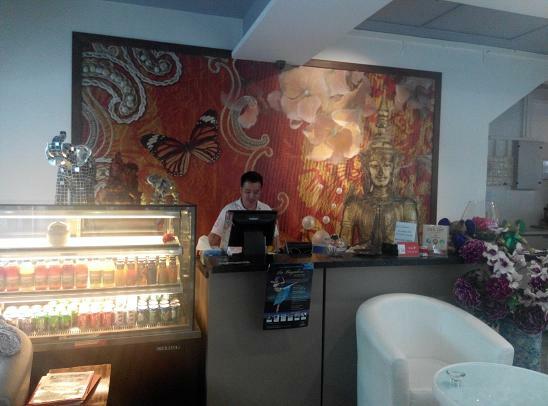 Great Thai food, great services with hardworking owner. I don't mind bringing my friends to try it here again! Always parked my car in front of this restaurant just to go for Banana Leaf Rice next door. LOL. hahaha love your friend straightforwardness! I commented their soup ekor tak dak kick during the food review session. Overall love the authentic of their thai food serve. Lovely post even for a first-time food reviewer. 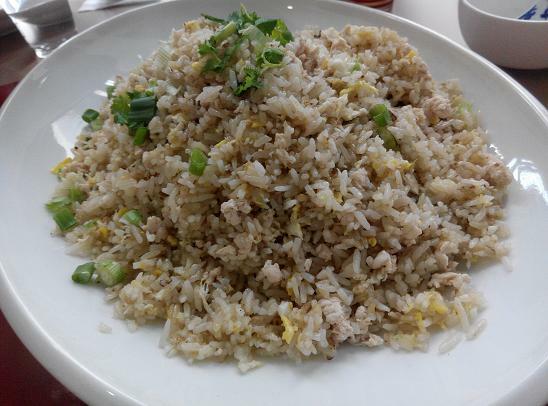 Your photos are making me salivate! 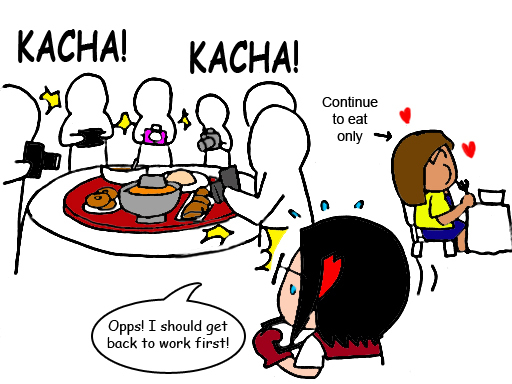 The cartoon make me imagining you on the real situation, so cute! and the foods look so delicious too. Everything here is my favourite food and you made me so hungry now. 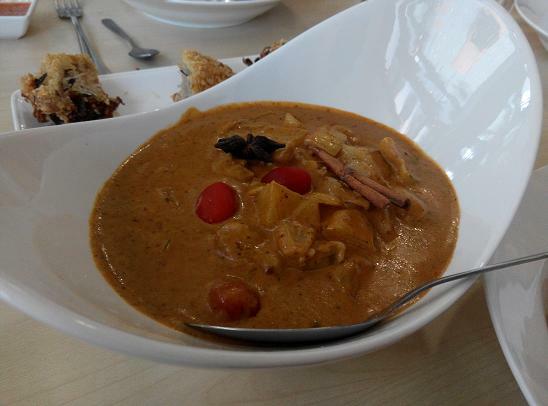 Massaman Curry Chicken was indeed special. oh i remember this shop! i always pass by whenever i go to kanna curry house and strangers at 47, but never go in before hahah. 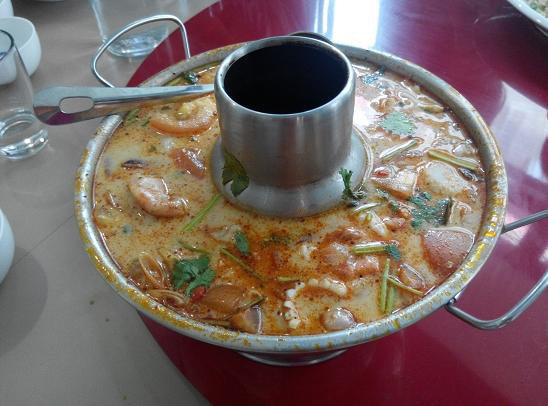 the tom yum looks so good eh!! 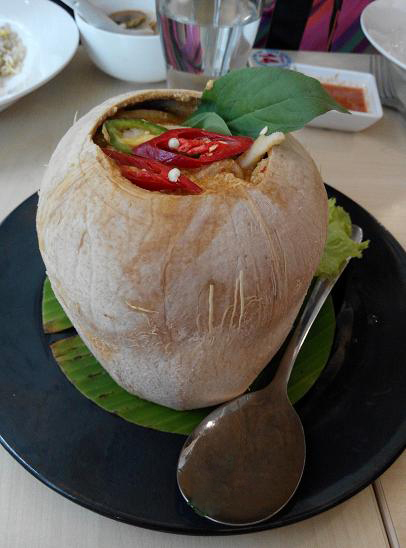 Never seen otak otak in a coconut shell before! 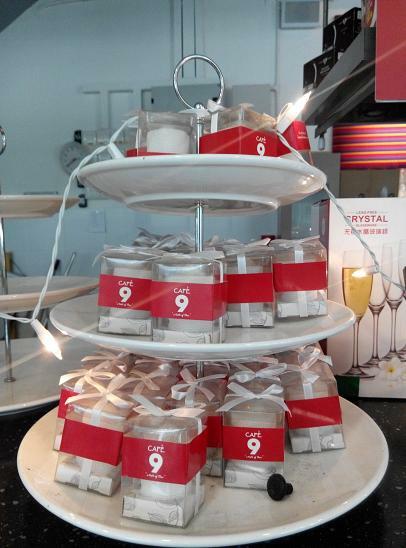 Really feel like going to Cafe 9 to try out now! Wow looks delicious. 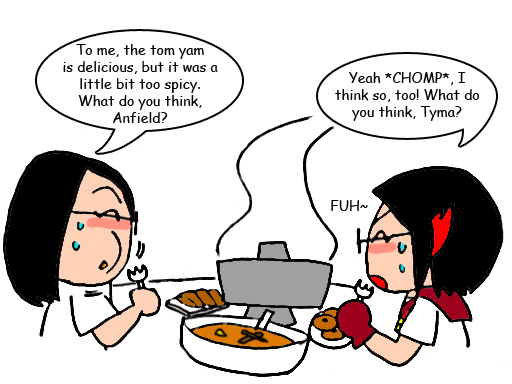 But hmm, I like spicy tom yum soup. The prices of the food aren't bad either. I love your cute cartoons ! Hehe . But the Thai food doesn't look appealing to me as compare to some others. 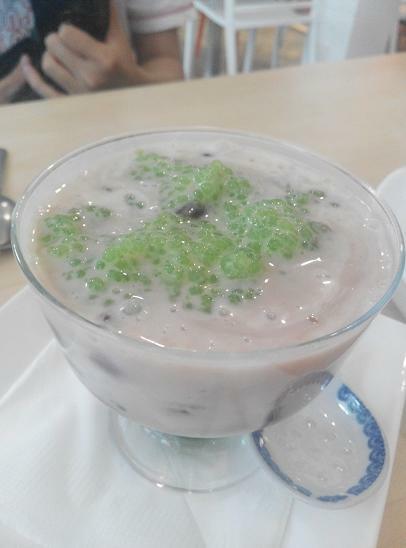 I heard about this Cafe 9 in Seksyen 17 they said the tom yam soup is really good. Slurps. Gonna try their tom yam soup when i visit there! 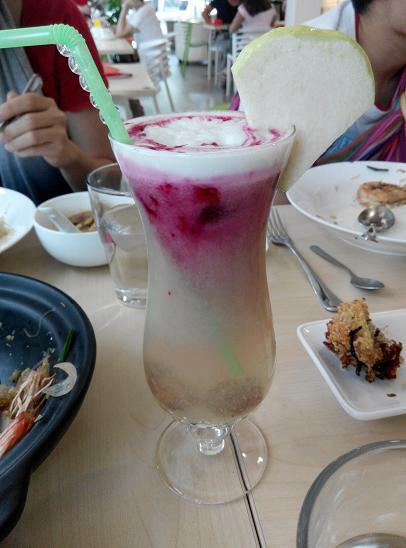 looks yummy and spicy enough >.< hehe! Your drawing of Stella is spot on LOL Btw I don't get it with the Thai Chicken Wings. So were they really chicken wings or what? haha! If compare to My Elephant, which one is better? But the menu here look something different with other right? Can I have all the food above and Sakoo Piak Tua Dum please! But also not a good spice-food eater. i like thai food so much!! especially is tom yam soup!! should visit here for a try!! 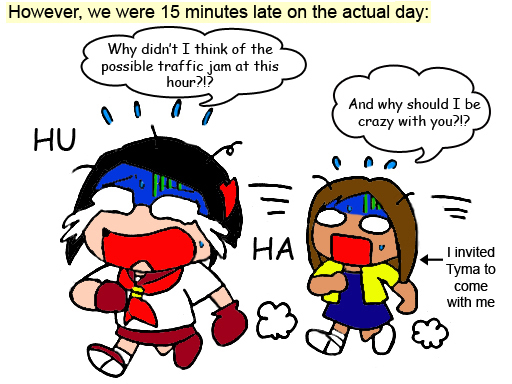 I love the comic ! 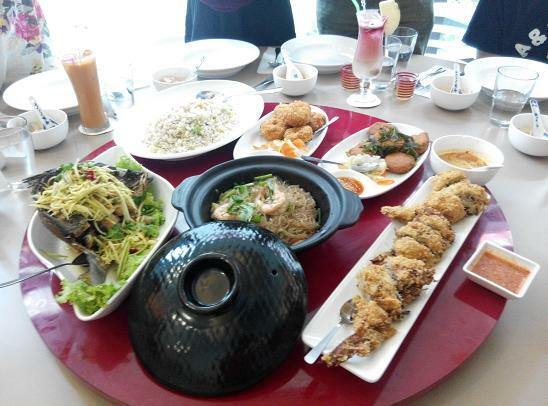 Thai food - I love the tomyam seriously ! Cute Stella ! 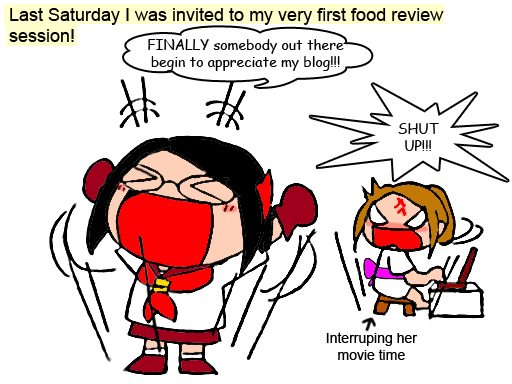 good job - for comic and also food review ! your first ever? yay!! now you have so many already. 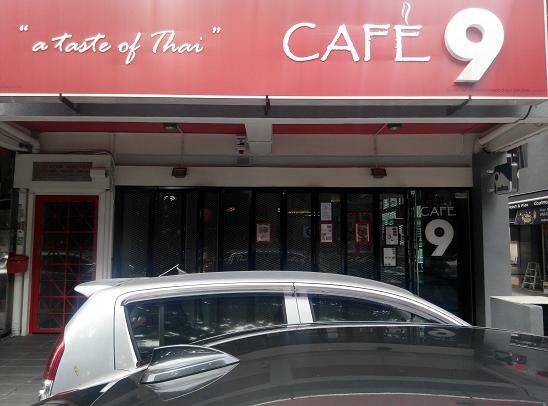 :P.. cafe 9, i was there too, a couple of weeks after you.Love their thai cuisine, enough spice. Same question with Isaac... I thought U had many food review before? Always see you write about food de.. 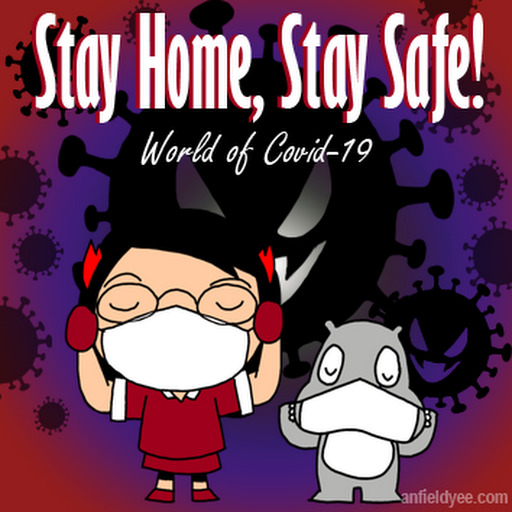 I totally love your cute comic.. Love it.. Makes the blog so much more fun!!!! !